The Memorial Candle Program has been designed to help offset the costs associated with the hosting this Tribute Website in perpetuity. Through the lighting of a memorial candle, your thoughtful gesture will be recorded in the Book of Memories and the proceeds will go directly towards helping ensure that the family and friends of Orest Balaban can continue to memorialize, re-visit, interact with each other and enhance this tribute for future generations. 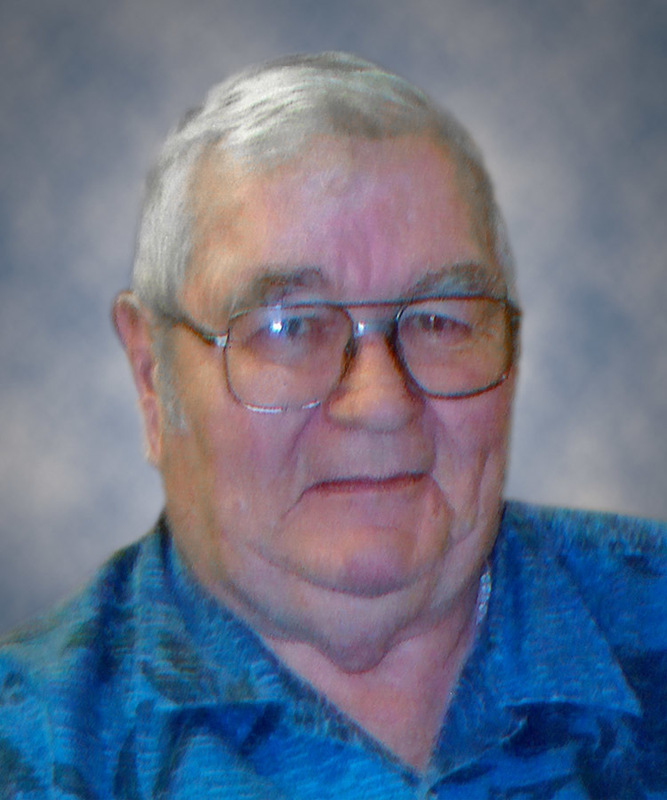 On June 14, 2018, Orest Balaban of Vegreville passed away at the age of 75 years. Orest is survived by his daughter, Eileen (Gerard); son, Aaron (Shirley); grandchildren, Kyle, Amber (Brandon), Jennifer (Michael) and Ethan; great-granddaughter, Tiana; sisters, Vicky and Christine; sister-in-law, Renosa; and numerous nieces, nephews and cousins. Predeceased by his wife, Shirley; parents, Walter and Jennie; brothers, Raymond and Ihor; and brother-in-law, Danny. Family and friends may pay their respects, Monday, June 18 from 6:00 p.m. until 8:00 p.m. at Park Memorial Funeral Home, 4814 – 50 Street, Vegreville. Funeral Service Tuesday, June 19 at 11:00 a.m. at Park Memorial Funeral Home, Vegreville with interment in Riverside Cemetery. In lieu of other tributes, donations may be made to the Heart and Stroke Foundation of Alberta, NWT & Nunavut, Suite 144, 5241 Calgary Trail NW, Edmonton, AB T6H 5G8.